Speck products, CandyShell Clear Series, Hybrid Case for Apple iPhone 5/5s/SE. 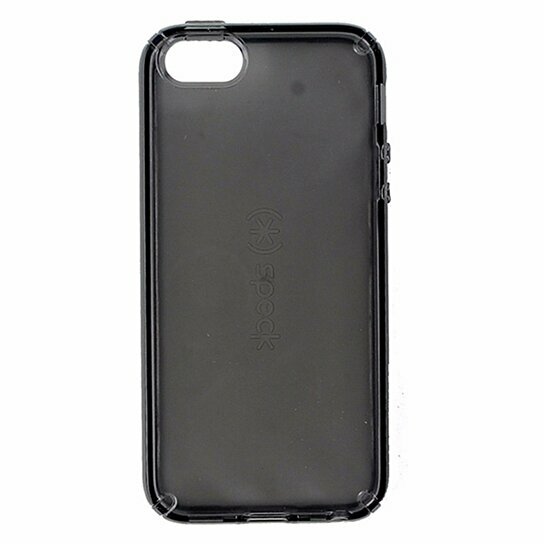 Translucent Smoke/Tinted glossy hardshell finish with shock absorbing interior materials. Slim, Dual layer design. Meets military drop standards.